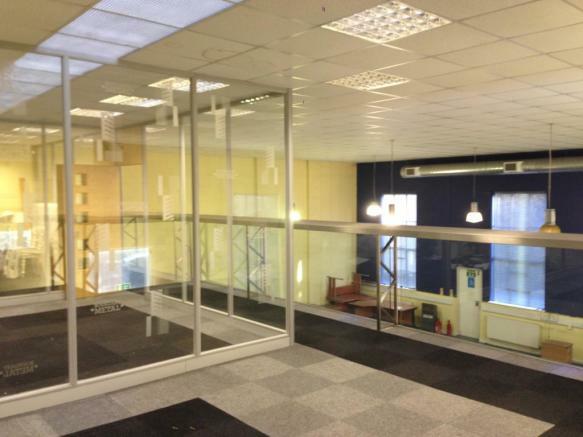 The offices comprise a self-contained building which is largely open plan with useable mezzanine office space and partitioned offices below. The offices include kitchen and WC facilities, suspended ceiling, ample on-site parking and air cooling to directors offices. 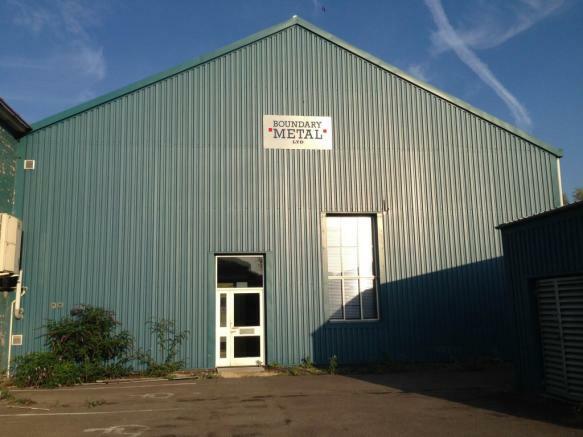 The property can also be used as a light industrial unit, the owners would install a full height loading door. Property reference 1998LH. The information displayed about this property comprises a property advertisement. Rightmove.co.uk makes no warranty as to the accuracy or completeness of the advertisement or any linked or associated information, and Rightmove has no control over the content. This property advertisement does not constitute property particulars. The information is provided and maintained by Quintons, Newbury.